I don’t recall you making similar articles with the previous President who nobody would have blamed him for switching teams given who he was married to. 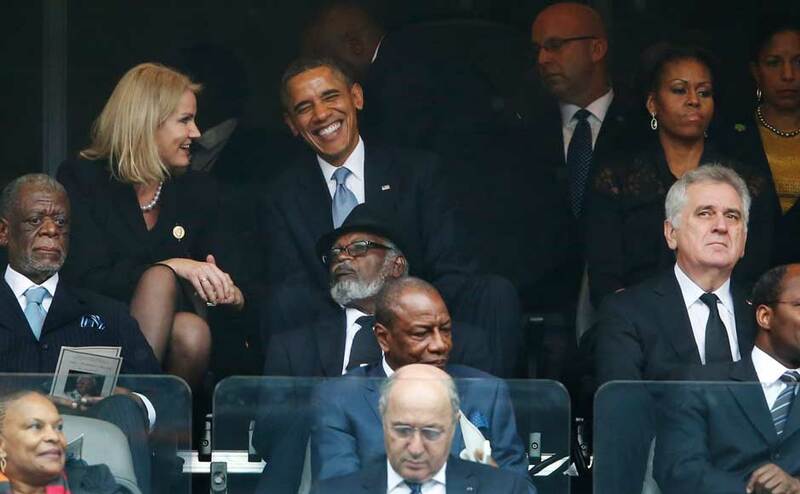 You mean this guy, who was having such a great time with the Danish prime minister? 4. The Paris climate accords. My guess is that Macron figures he can get more with honey than he can with vinegar. Dead on point on all counts. Trump is especially vulnerable to be more accommodating to someone he perceives as a friend/ally than one he perceives as an enemy. This is who he is and always has been. Ask former Mayor Ed Koch of New York if your assessment is accurate or not. Macron will play Trump like a maestro conducting the Philharmonic.